Editor’s note: This is the second in a series about maternal deaths in Texas. You can read the first part here. Letha Stokes has a “very, very heavy heart” since Medical Arts Hospital ended its labor and delivery services on Dec. 6. The hospital CEO said it took three years of studying, penny pinching and what-ifs before she and the hospital board of directors decided the Lamesa-based facility in northwest Texas should not deliver babies anymore. Until recently, Medical Arts Hospital delivered an average of 100 babies per year, the majority of them covered by Medicaid, the joint state-federal health care insurer for the very poor. But the hospital also lost an estimated $500,000 a year due to the program’s low reimbursement rates. That wasn’t sustainable. Stokes said ending deliveries means Medical Arts’ patients will have to drive 40 to 60 extra miles to hospitals in places like Seminole, Snyder or Lubbock. Medical Arts Hospital isn’t alone. Yoakum Community Hospital in Yoakum also plans to end deliveries soon — meaning just 69 of Texas’ 163 rural hospitals will still deliver babies. That’s according to the Texas Organization of Rural and Community Hospitals, an advocacy group for rural hospitals. 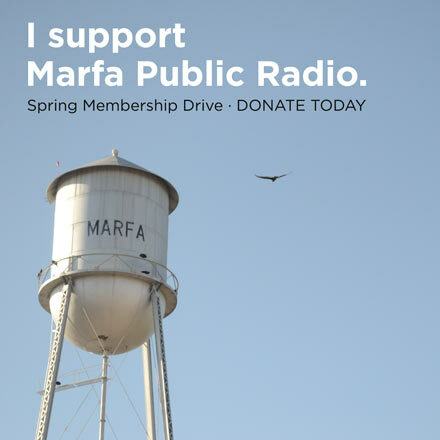 Texas’ rural hospitals have struggled just to stay open; federal Medicaid reimbursements don’t fully cover the costs of services they provide, and fewer doctors and specialists have opted to practice in small towns. 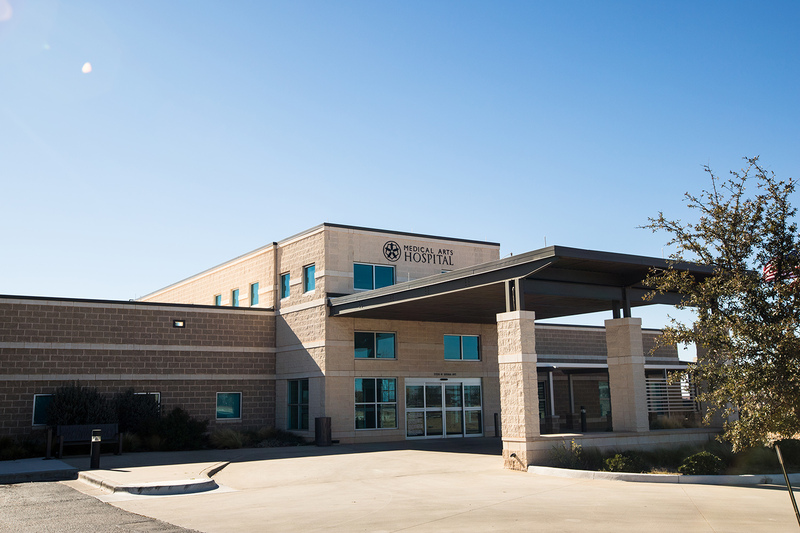 Since 2013, 14 rural hospitals across Texas have closed; just three were replaced with freestanding emergency rooms or urgent-care centers. Meanwhile, the low number of births in rural areas has made it difficult for hospitals to justify the costs of staff and equipment. 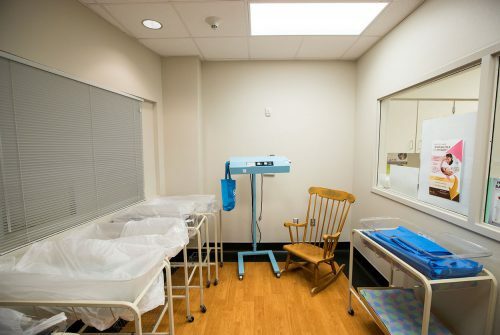 Don McBeath, director of government relations for the Texas Organization of Rural and Community Hospitals, said as more rural hospitals stop delivering babies, more pregnant women may need to drive long distances to get prenatal care and give birth. McBeath said rural hospitals have reduced obstetric services because of uncertainty over two major funding streams they’ve come to rely upon: the federal Disproportionate Share Hospital fund and Texas’ Medicaid 1115 waiver. Texas hospitals serving a large number of low-income patients are eligible to receive payments under the Disproportionate Share fund, but in October the federal government cut the fund by 14 percent, or $148 million. The waiver program is a five-year, $29 billion fund started in 2011 that reimburses Texas safety-net hospitals caring for uninsured patients. It was slated to be phased out in 2016, but Texas received an extension and is working to convince the federal government to extend it again. “If the hospital has to cut services because the funding went away, then [obstetrics] would be most likely the first to go,” McBeath said. In the Panhandle, Childress Regional Medical Center’s labor and delivery unit delivers roughly 200 babies per year — and says it loses an estimated $200,000 annually to provide the service. The majority of the mothers are covered under Medicaid. Despite the costs, hospital CEO John Henderson is adamant that the hospital continue to offer labor and delivery because of the need and the prospect of forcing women to travel more than 100 miles to the nearest hospital. But it hasn’t been easy for Henderson to convince family physicians who work at the hospital to keep delivering babies because of the odd hours that come with the job and doctors’ fear of having to deal with complications they may not be able to handle. They often try to anticipate high-risk complications for pregnant women and refer them in advance to larger hospitals hundreds of miles away. “You don’t want to be in Childress, Texas, when things go wrong,” Henderson said. Meanwhile, rural hospitals are facing new state regulations within the next year that will make it even more expensive to keep delivering babies. During the 2013 legislative session, lawmakers voted to require all Texas hospitals to have special classifications for neonatal and maternal care if they’re offering labor and delivery services — to prove that they can care for newborns and mothers. If hospitals don’t earn the proper classification by Sept. 1 — by showing they have sufficient staffing, equipment and training to handle an array of health emergencies and complications — they won’t be able to receive Medicaid reimbursements for neonatal and maternal care services unless they also provide emergency services. So far, 23 Texas hospitals have applied for a designation, according to the Texas Department of State Health Services. Twenty of them are rural hospitals. Sean Blackwell, president-elect for the Society for Maternal Fetal Medicine and a doctor in Houston, said the new designations will put pressure on rural hospitals and add costs but that the requirements are not unreasonable. For Henderson’s hospital, between the $6,000 application fee for the designation, $12,000 for a medical director, $31,200 for a program manager and other expenses for training staff, the cost of getting the classification will come to $62,900. That’s a major hit for a small hospital. Karen Barber remembers being a labor and delivery nurse at Yoakum Community Hospital 25 years ago when they delivered more than 200 babies a year. Now, as CEO, she has watched the number of babies delivered drop dramatically — to just 60 in 2015 and fewer than 80 in 2016. Eighty-five percent of Yoakum’s patients use Medicaid, and Barber said the hospital lost $200,000 delivering babies during the 2017 fiscal year. Barber said Texas legislators’ decision not to expand Medicaid under the Affordable Care Act, which would have made an estimated 1.1 million low-income Texans eligible for coverage, has added to her hospital’s struggles. The hospital will still offer prenatal care and lab work for expectant mothers, she said, but the hospital has already seen more of them migrate to larger facilities in Victoria. This entry was posted in KRTS News, KXWT News and tagged rural hospitals, Texas Tribune. Bookmark the permalink.